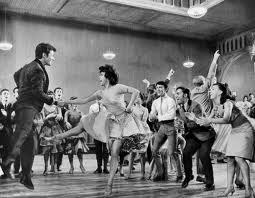 Theatre Trivia Tweet: Lovely Rita | All Tickets Inc.
Rita Moreno in West Side Story. Rita Moreno is one of the few performers to win a Tony, Emmy and Oscar. For what Broadway show did she win her Tony? If you’re thinking West Side Story, you’re wrong. She won an Oscar for West Side Story. The amazing actress received her Tony for The Ritz, for which she won for Best Featured Actress (1975).